At this time we would like to shamelessly promote a CD with a great special interest. 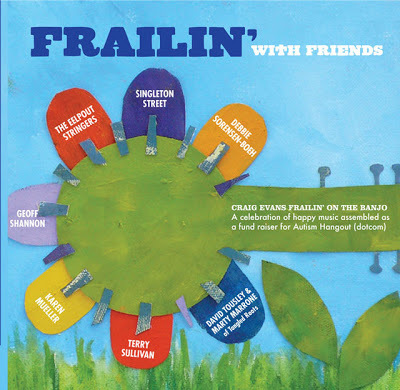 Craig Evans, one of our customers and friends, has put out a new CD, Frailin’ with Friends. Singleton Street together with some other talented musicians have taken a special interest in children with autism and their families. Proceeds from this wonderful CD go to benefit autism hangout, a forum designed to help and encourage those living with this challenge. 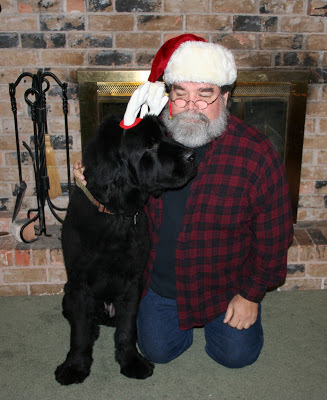 The happy music is healing ministry in itself! 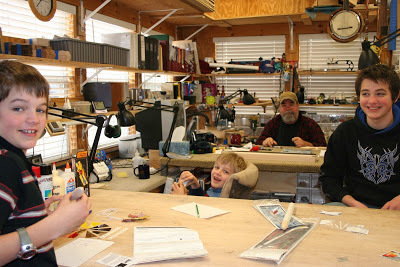 Read more about Craig’s project here and consider investing in this cause, and get a great CD.